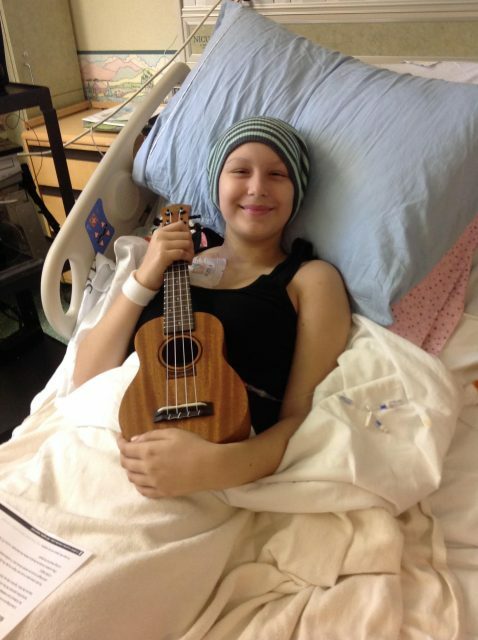 Ukulele Kids Club, the international nonprofit dedicated to the well-being of children with life-threatening medical conditions, has added three new members to its Board of Advisors. The new advisors, bringing deep experience, skills and knowledge in the world of music and ukulele in particular, include Kimo Hussey, a world-renowned ukulele performer and instructor; Jay Lichty, a custom luthier whose instruments are collected by amateur and professional musicians; and Corrie Woods, Lichty Guitar’s communications director. The announcement was made today by Corey Bergman, founder of UKC. Founded in 2013, the UKC has donated more than 6,000 ukuleles to music therapy programs at children’s hospitals in the U.S. and internationally. Children use the ukuleles as part of their therapy during their hospitalizations, and may keep the instruments after their release. Once back home, children can use the ukulele to pursue a love of music as well as long-term therapy goals. The UKC has expanded its support of hospital-based music therapy programs through a growing network of more than 200 hospitals, and with recent endowments to fund music therapists. The Board of Advisors of UKC help the organization continue its mission while adopting sound, ethical, and legal governance and financial management policies. 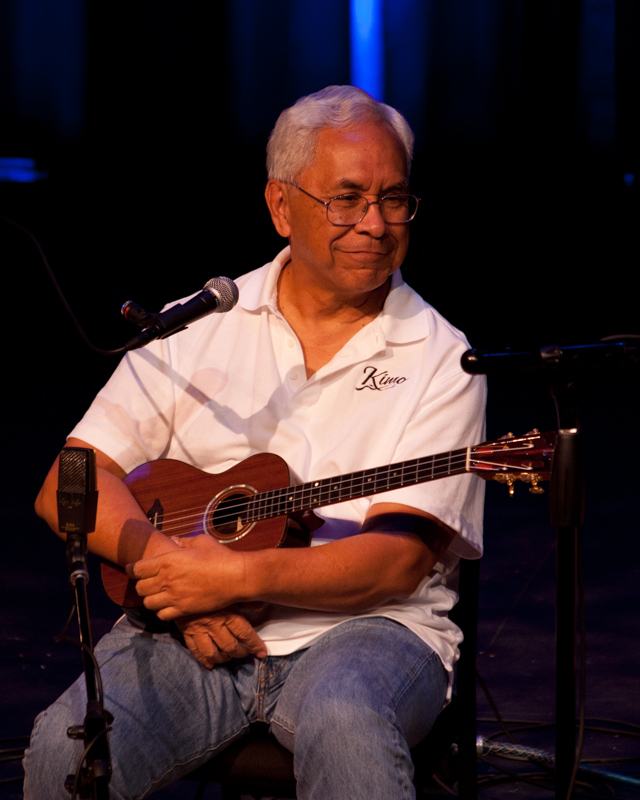 Kimo Hussey began playing ukulele at age of 5, learning from his uncle – the one and only ukulele instructor he ever had. During the course of his 30-year career as a U.S. Air Force pilot, he traveled around the world and discovered that the ukulele and its music are enjoyed everywhere he went. Upon retiring from the Air Force, he dedicated himself to teaching others to play and master the instrument, leading workshops on five continents and giving video instructions on YouTube, gaining millions of followers and views. 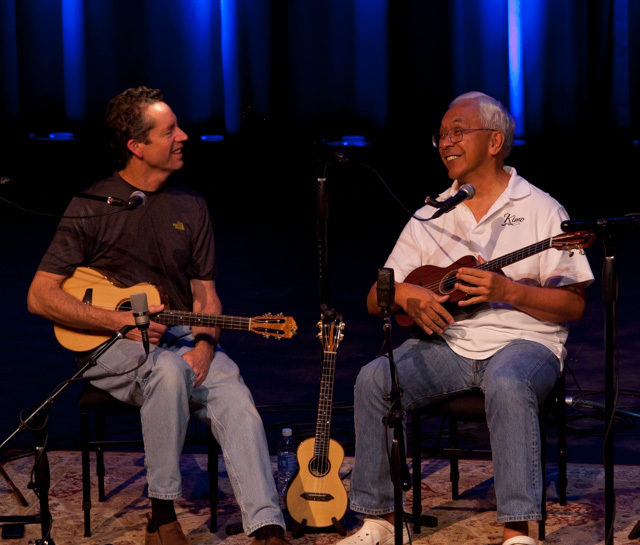 A native of Hawaii, Hussey is president of the Ukulele Guild of Hawaii, and founder of the Pacific Music Foundation, a non-profit organization that promotes Hawaiian music and culture and the healing and soothing aspects of music. 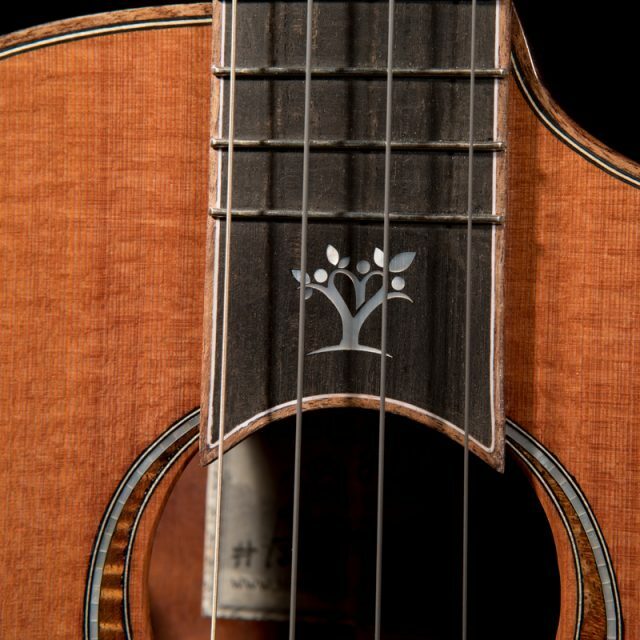 Jay Lichty and Corrie Woods are the husband-and-wife team behind Lichty Guitars, a custom acoustic guitar and ukulele builder based in North Carolina. With a lifelong love of instruments and playing music, Jay Lichty began making ukuleles as a sideline to his career as a custom home builder and fine carpenter. Since opening his workshop in the Blue Ridge mountains, he has hand-crafted more than 250 guitars and ukuleles that are played and enjoyed by amateur musicians, collectors and professional musicians around the world. 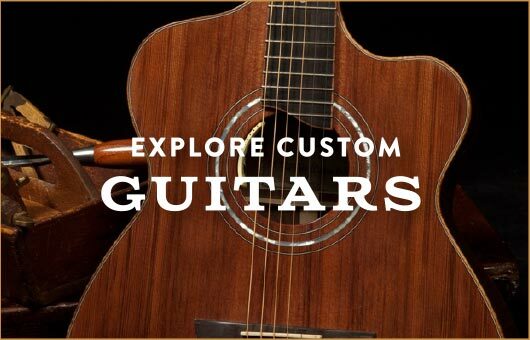 Corrie Woods supports Lichty Guitars with professional and consumer communications, resulting in media coverage in mainstream outlets like CNBC to industry journals including Fretboard Journal and Ukulele Magazine. 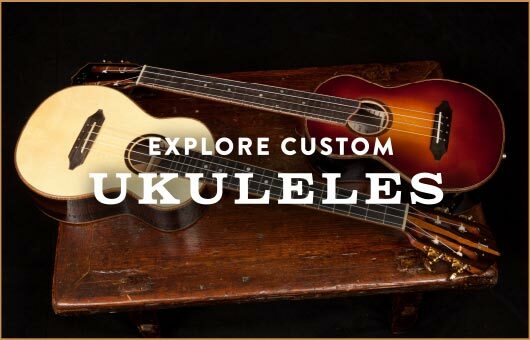 As part of Lichty Guitars’ mission to give back to the community, Lichty Guitars built and donated a one-of-a-kind ukulele for the Luthiers for a Cause project in 2017. In all, six luthiers donated hand-crafted instruments which were sold as a collection, raising more than $130,000 for the UKC. Music therapy is the clinical and evidence-based use of music interventions. Board-certified music therapists create therapy plans designed for each patient, based on individualized needs and goals. Among the goals of music therapy interventions are: well-being, stress management, pain reduction, physical rehabilitation, enhanced memory, and many other therapeutic goals.